VUT Research offers postgraduate students from South Africa and other International countries the opportunity to complete a Doctor of Engineering in Chemical Engineering. We offer this qualification at the Vanderbijklpark campus only. The purpose of this qualification is to enable our graduates to further develop into researchers and be able to successfully take up these positions upon completion of the Doctorate. A Doctor of Engineering in Chemical Engineering is the highest possible level of qualification in the Chemical Engineering field and is a powerful acknowledgement of the student’s hard work, discipline, and knowledge of the subject. Achieving this degree is a great achievement and sets a biotechnologist in good stead in their future endeavours. 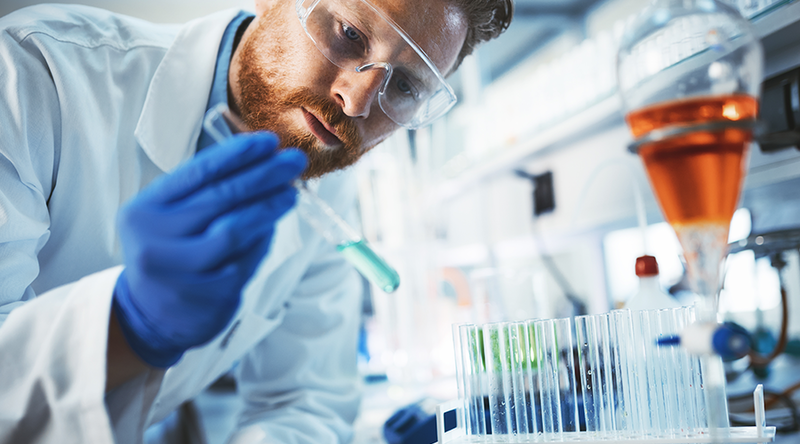 Chemical engineers are involved with designing and testing processes that are used for the production of chemicals, fuels, food, pharmaceuticals and other products we use in our everyday lives and in the environment around us. 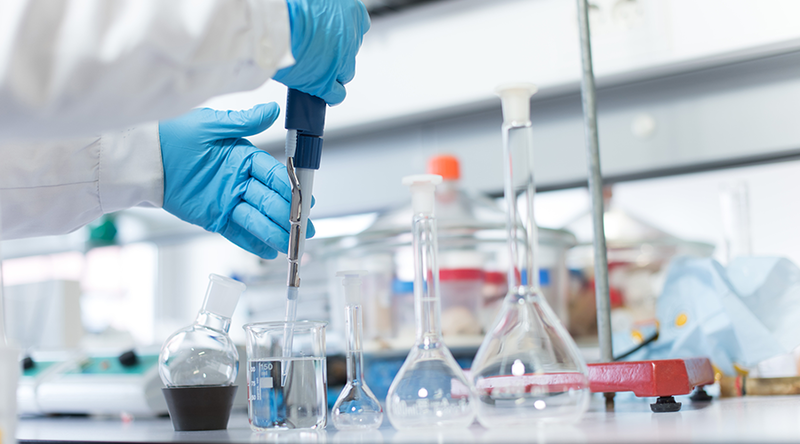 Students who have completed a Doctor of Engineering in Chemical Engineering are able to take up research roles within the Chemical Engineering industry and carry out very important research that will aid in the creation of new processes and technologies being made as well as new products. It will also help to improve existing technologies, processes and products we are already using. The outcomes of research done will contribute to knowledge production within the specialized field and research work within the Chemical Engineering field is vitally important in our modern-day lives and in terms of creating a better world for future generations to come.